Exclusive: Is Ranveer’s Singh’s ‘83 in trouble? 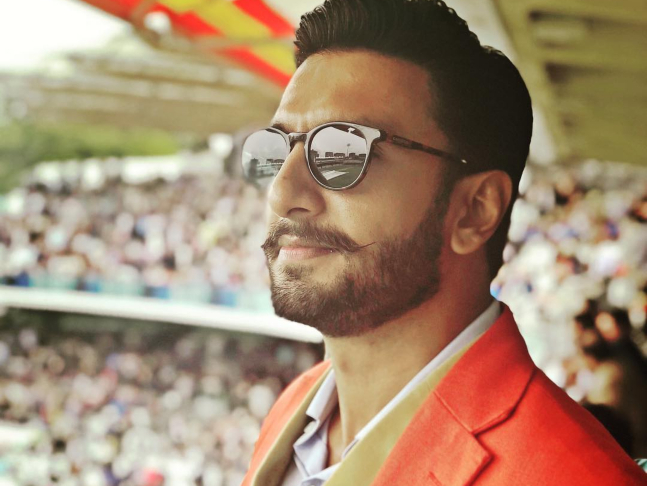 HomeBOLLYWOODEXCLUSIVEExclusive: Is Ranveer’s Singh’s ‘83 in trouble? If a national daily is to be believed, then Kabir Khan’s biopic '83 on India’s historic World Cup win at Lord’s on June 25, 1983, has reportedly been delivered a googly by some of the players of that victorious cricket team. They were known collectively as Kapil’s Devils and included Kapil Dev, Sunil Gavaskar, Mohinder Amarnath, Krishnamachari Srikkanth, Balwinder Sandhu, Syed Kirmani, Sunil Valson, Madan Lal, Sandeep Patil. Roger Binny, Kirti Azad, Yashpal Sharma and Ravi Shastri. 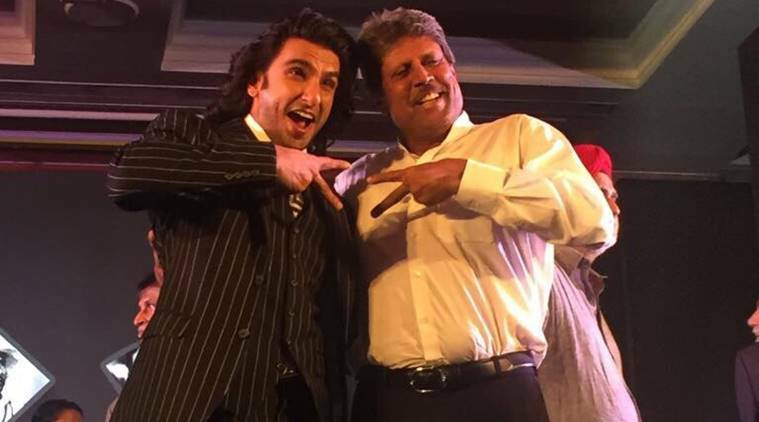 Kabir’s film has Ranveer Singh playing Kapil Dev and is slated to go on the floor on real cricket locations in England before the ICC World Cup begins there in May this year. While Ranveer has begun training to play the swashbuckling cricketing superstar, Kabir is believed to be scouting for locations in England. But a sports report this morning suggests that a majority of Kapil’s Devils are reportedly unhappy about the fee they are being paid to share their story of a lifetime for the cricket biopic. While the report neglects to mention Kabir, '83 and Ranveer, it says “the makers of the biopic are paying the former cricketers a paltry Rs. 15 lakh each for their participation”. This “pittance” has apparently not gone down well with these World Cup heroes. A player making his IPL debut takes twice of that or more, the report says, adding that here are players who scripted a milestone in Indian cricket because it was the 1983 World Cup that changed everything. They are reported to have met in Mumbai last evening to share their concerns over the remuneration. Meanwhile, another twist in the story is that Kapil Dev himself has a separate contract with the biopic filmmaker and the legendary Sunil Gavaskar is the only one of Kapil’s Devils who did not sign a contract. The players are believed to be taking their angst to the filmmaker and there will also reportedly be suggestions of profit sharing from the biopic’s proceeds.